Ready to fall in love with your skin again? AuraSilk oil is a natural healing blend with brightening and lightening capabilities. This product was specially formulated by a nationally recognized facial plastic surgeon. Dr. Talei combined his years of experience and elite training with extensive research and testing to introduce his own proprietary skin product. AuraSilk oil offers amazing benefits to the skin, ranging from restoring and healing to protecting and revitalizing. For a limited time, Beverly Hills Center is offering a Buy One Get One Free on AuraSilk oil. With Valentine’s Day just around the corner, it’s the perfect gift to give your loved one or reserve for yourself. Not only will your skin love the nourishment of AuraSilk, but you will also love the results your skin gives you in return. A hallmark advantage of adding AuraSilk to you skin care regime is the widespread benefits towards your skin. In one product, AuraSilk can protect, heal and rejuvenate your skin. It’s also easy to use. AuraSilk is safe men and women of all ages and all skin types. The smooth blended oil can be used in conjunction with your current moisturizer, and it also sits well under your make-up. AuraSilk can be applied morning or night according to what’s most convenient to you. AuraSilk offers remarkable healing properties to your skin, whether it is years of sun damage or a recent chemical peel. 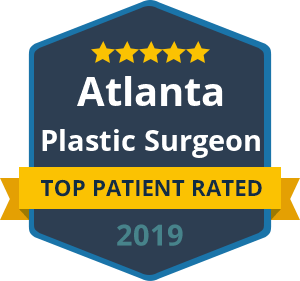 Patients also love using AuraSilk after plastic surgery or ablative laser procedures to accelerate healing within the skin and boost their cosmetic results. Not only can AuraSilk help reverse skin damage, it can also help protect your complexion from further harm. This innovative product has built-in sun protection and can act as a barrier from other environmental toxins that damage and age your skin. If you suffer from acne scars, rosacea, eczema or atopic dermatitis, you’ll find renewed confidence and comfort with AuraSilk. The blended oils have restorative properties as well as anti-inflammatory and anti-bacterial agents that can improve many chronic skin concerns. Last but not least, you can turn back the hands of time with AuraSilk. AuraSilk contains essential oils that can naturally provide anti-aging effects on your skin. When the skin is nourished and well-moisturized, the signs of aging are delayed and less noticeable. In addition, the oils provide powerful effects towards smoothing your complexion, improving elasticity and preventing age spots. Dr. Talei has found that the answer to restoring and protecting the skin can be found in nature. He carefully selected 20 essential oils to formulate the AuraSilk blend. 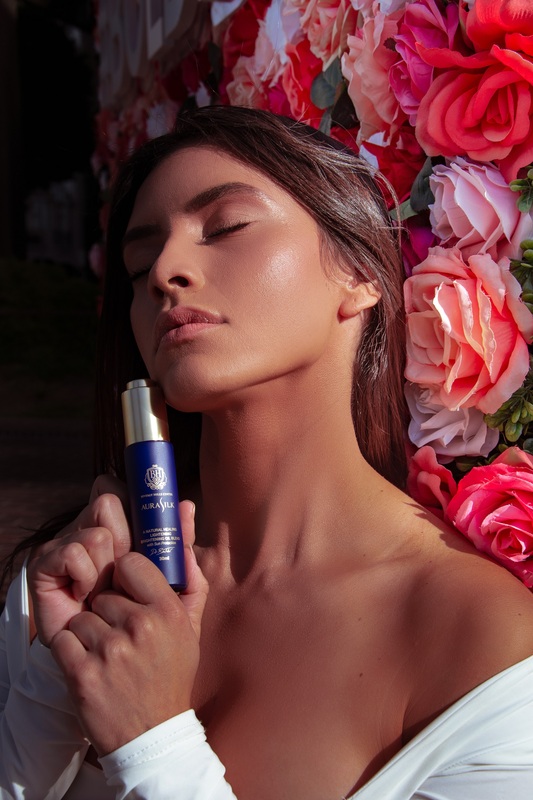 From moisturizing and detoxifying to anti-aging and sun protection, each essential oil plays an important role in healing and improving the skin from within. In honor of Valentine’s Day, we are offering a special on our proprietary AuraSilk Oil: Buy One Get Second One Free! Complimentary shipping on domestic and international orders is available. Offer expires February, 14, 2019. « More Seniors Getting Facial Plastic Surgery: Why Now?